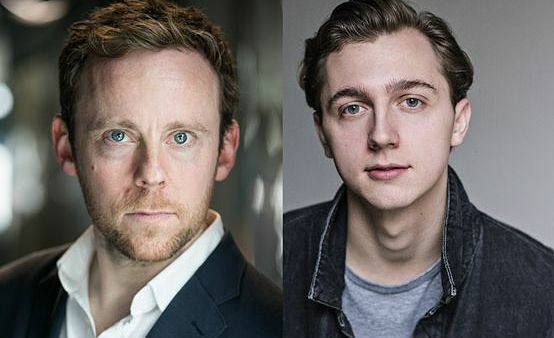 Alexander and Jack will be appearing in the fifth and final series of Poldark, due to air later in 2019. The bestselling Poldark series is loved across the world for its compulsive blend of romance, drama, unforgettable characters and beautifully evocative portrayal of Cornwall and based on the novels by Winston Graham. You can read more about the series, and watch the episodes once they have aired, here.